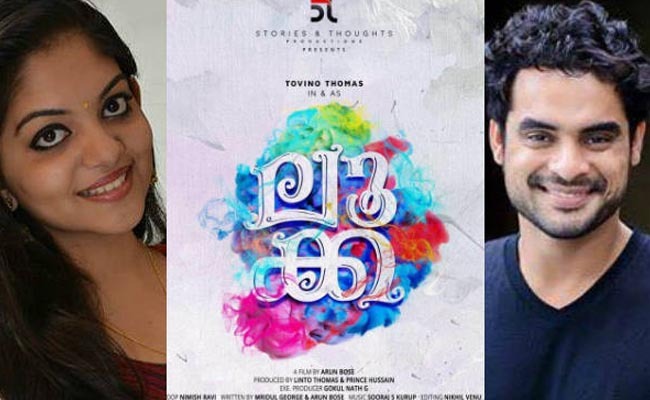 Young star Tovino Thomas is having a handful of movies within his kitty. Luca is one such a promising project from the promising star. Under the direction of debutant Arun Bose, Luca has now completed the shooting procedures. Set against the backdrops of Fort Kochi, Luca is been conceived as a romantic entertainer. Appearing in a different getup, Tovino will have Ahana Krishna pairing opposite to him for the first time in his career. Though makers haven’t divulged much about the plotline, industry is expecting yet another breezy Tovino entertainer. Penned by Mridul George along with director Arun Bose, Luca also stars Thalaivasal Vijay, Jaffer Idukky, Neena Kurup and the rest in other important roles. Under the banner of ‘Stories and Thoughts’, Linto Thomas and Prince Hussain produces the project.